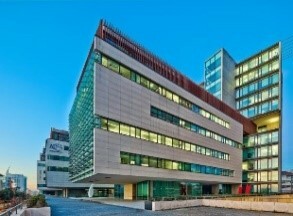 The conference will take place at the VIP Executive Art's Hotel. This hotel is a four-star hotel that is strategically located in the Parque das Nações area, Lisbon's modern business centre, offering an easy access to several leisure, restaurant and entertainment areas. The hotel has 300 rooms, restaurant, bar, several conference rooms and an auditorium with capacity for up to 165 people. The Parque das Nações area has a lot to offer: many restaurants and bars, the Lisbon's Oceanarium, a Casino, a big shoping mall, leisure areas where you can walk and enjoy the view over the Tagus river and the Vasco da Gama bridge. Portugal was elected the best destination of the world in 2017, at World Travel Awards, because there are many reason for visiting the country. Lisbon is the capital of Portugal and is currently considered one of the best touristic cities in Europe (also elected Leading City Break Destination 2017). Foreign visitors also think that the city is very cool. It is well known for its medieval castle, for the Belém tower, for its charming old neighbourhoods Alfama and Bairro Alto, for the natural light and breath-taking scenery views that may be admired from one of its seven hills, for the Fado music, for the sweet pastéis de Belém, and for so many other nice things that you should discover for yourself. 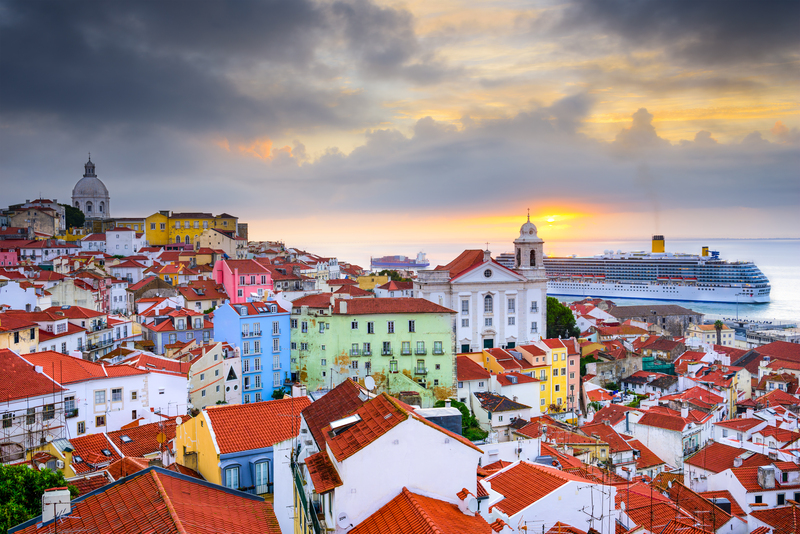 June is full of events in Lisbon, including the festivities in honour of St. António, with music, grilled sardines and popular parties in Alfama and Bairro Alto old neighbourhoods. This year there is also the Rock in Rio Music Festival, starting on the weekend right after the conference. For all these reasons, you should book your hotel in advance! 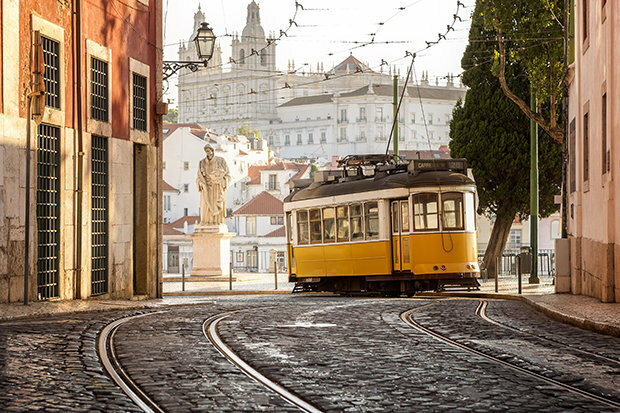 The video below highlights some of the reasons for visitng Lisboa and its surroundings. The hotel is located near Lisbon Oriente train station (8 minutes on foot) and a short distance from the Lisbon airport (10 minutes by taxi or 20 minutes by subway). At the airport, there are taxis right outside the arrivals hall. However, given that the ride to the hotel is quite short, it might be a good option to go up one floor at the airport, to pick up a taxi at the entrance of the departure area. It is usually easy to grab a taxi droping people (which is perfectly legal) and the drivers will be happy to pick you, despite the short ride. If you really prefer to take the subway or a bus, then you can also do it. The entrance to the subway is right outside the arrival area at the airport. The ride will be from the Airport station (which is a terminal station) to Oriente station (two stops). The cost wil be 50 cents for the metro card (which you must purchase in a ticketing machine and fill up with enough money for a single ride, or for multiple rides) and a single ride will cost 1.45€. We have been able to reserve a set of rooms at the conference hotel, with special rates for conference participants. The cost is 90€ for a single room and 100€ for a double room. Breakfast and taxes are included in the price. However, a city tax of 1€ per night (this is true for any hotel in which you may stay) must be payed directly at the hotel. Hotel reservations are handled by the Abreu travel agency and may be made directly on the conference registration page, at the final step of the registration process. Alternatively, you may also contact the conference secretariat (from the Abreu travel agency), Madalena Almeida, by e-mail: madalena.almeida@abreu.pt. Given the limited number of rooms in each category, early booking is strongly advised. After April 20, Abreu cannot assure hotel availability. Hotel reservations will only be processed once payment in full has been received. Cancellations received until April 20, will be refunded in full, less an administrative tax of € 19,00. Cancellations received between April 21 and May 20, will merit 50% refund. Cancellations received after May 20, will not merit a refund. Extra expenses must be paid at the Hotel.